Fresh Angeles: Friday Night Lights! Just got my new lens in the mail.... YAY! 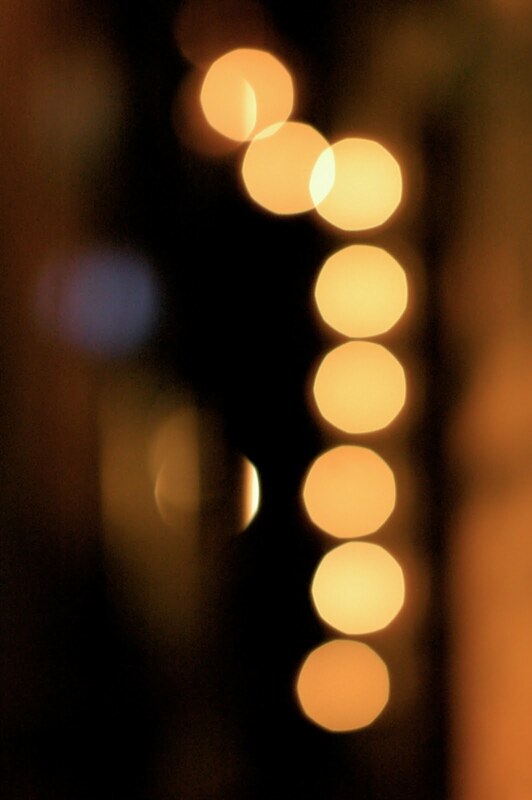 And looky what I can do, BOKEH. I am so excited to get to know all of the ins & outs of my new BFF! Next on the Camera Equip. List... A new Body. I've got my sights set on a D90. GORGEOUS!!! so so excited for you.